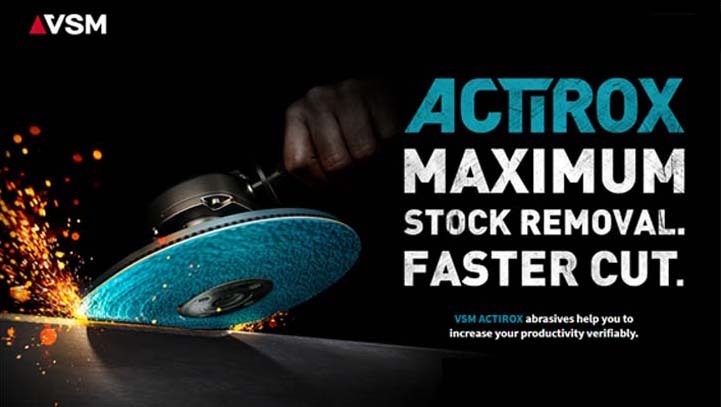 VSM Actirox Abrasives - Geometrically shaped ceramic grain. March 2019. "Grind through material faster than conventional bonded grinding discs"
Contact us for more information and reservation of samples. 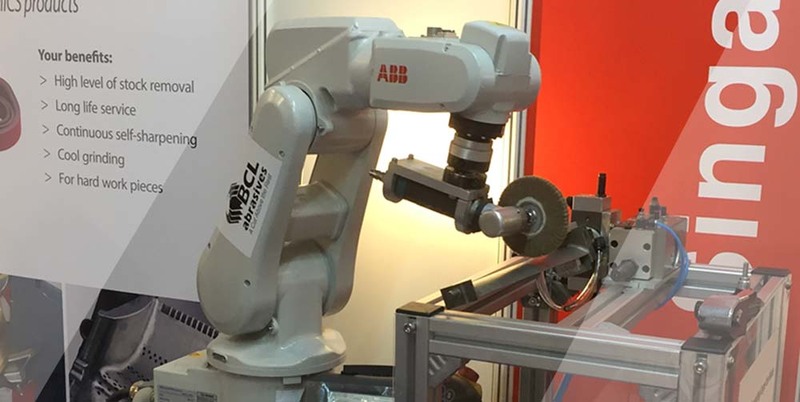 Visit us at booth 421, for the latest in abrasives and surface finishing technologies.